Try the Nivolet racing bike and you’ll never want to leave the saddle. 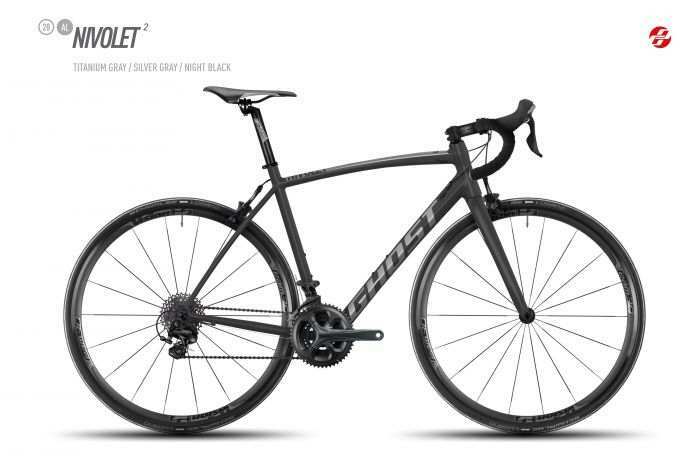 A comfortable endurance athlete that can cover a lot of ground quickly with its pleasant geometry and perfectly appointed equipment - while handling the hills as well as the sprints. We also have it from other sources, in writing, that our NIVOLETs are excellent racing bikes: We have won over the test teams of a number of specialist magazines. And the price-performance ratio is unbeatable - without having to skimp on expert dealer-care. We have the most diverse equipment versions: From our Nivolet UC (Ultralight Carbon) with special fibre and layup technology right through to the carbon model and the lightweight aluminium racer. 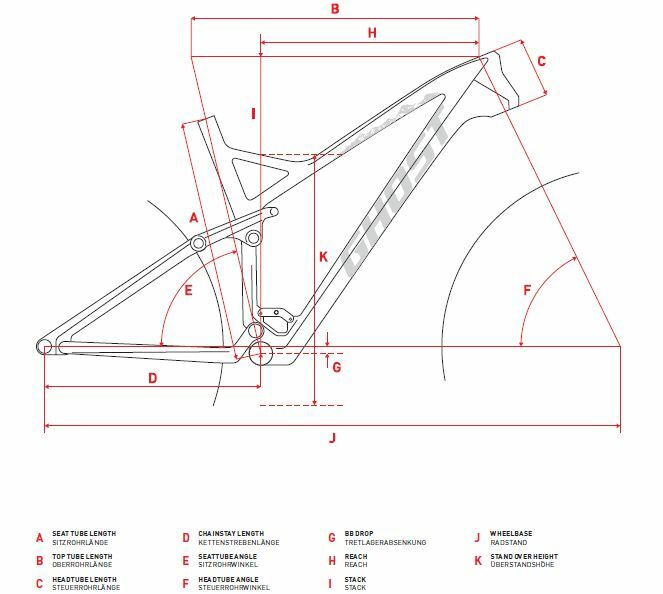 And since we are convinced that the later your brake the faster you ride, we have come up with the Nivolet X, our road bikes complete with disc brakes. An unrivalled advantage in wet conditions and for long descents.